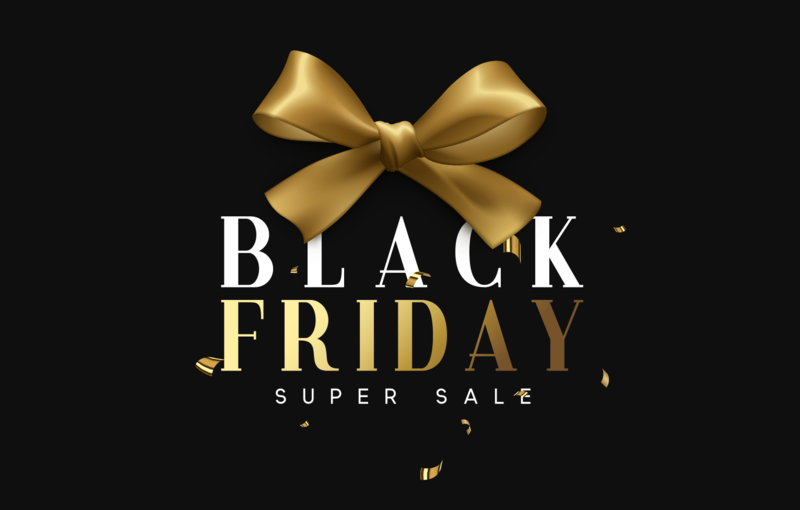 I am currently a Sr. Category Analyst with Dr Pepper Snapple Group. 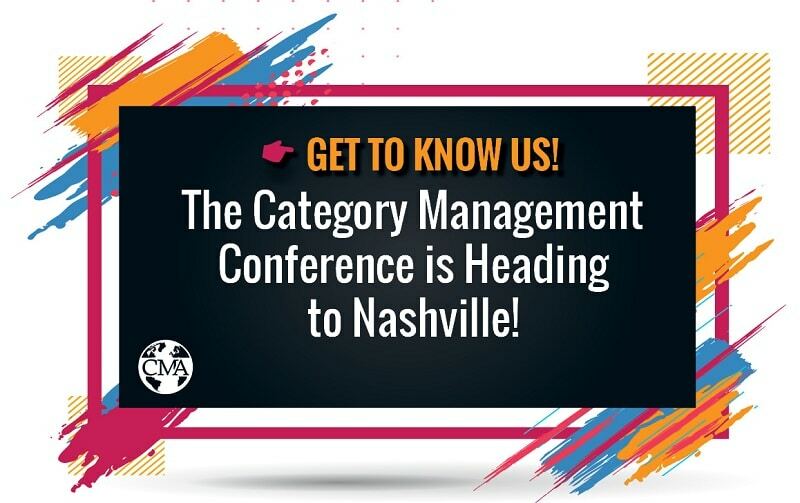 The Category Management Conference is heading to Nashville! Save these dates: May 7th-9th and prepare to have a grand ole time at the 2018 Category Management and Insights Conference in Nashville, Tennessee. 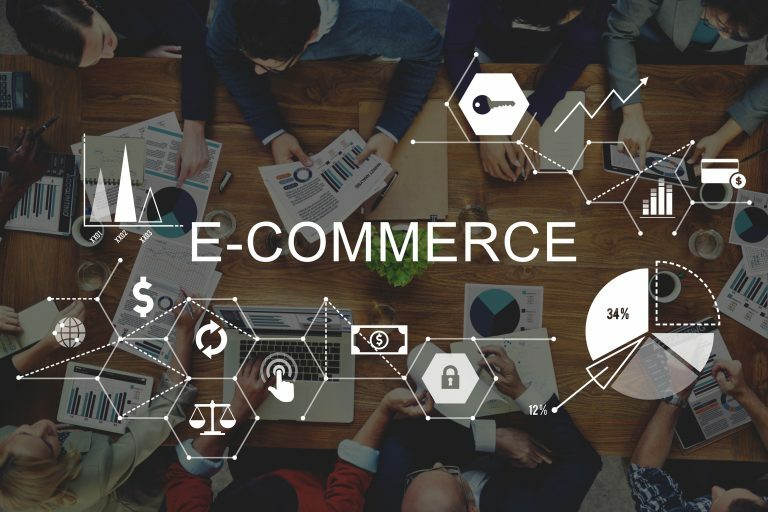 The theme of the conference is Influencing the Connected Shopper: Integrating Insights & Analytics to Drive Growth. 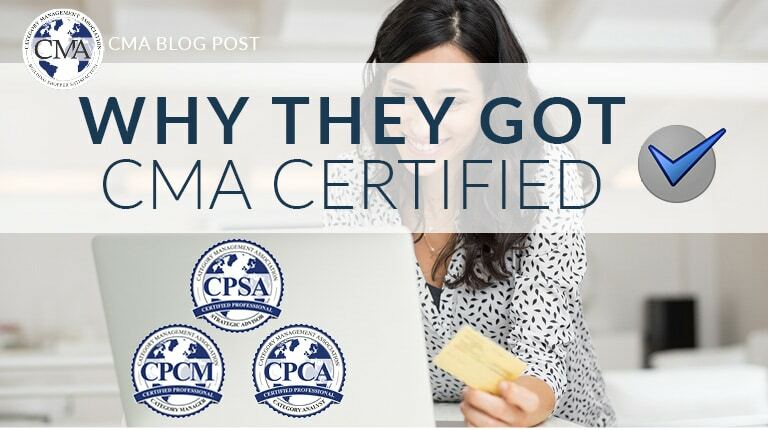 The Category Management Association (CMA) has engaged The Partnering Group (TPG) to lead a cross-functional team from prominent retailers and manufacturers to jointly develop standards and best practices for online retailing.